Home»All»Where in Houston? 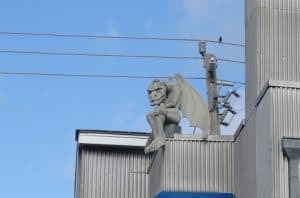 Gargoyle at Dunlavy and Indiana! Where in Houston? Gargoyle at Dunlavy and Indiana! Yesterday I asked where in Houston this picture was taken. It’s from the corner of Dunlavy and Indiana. 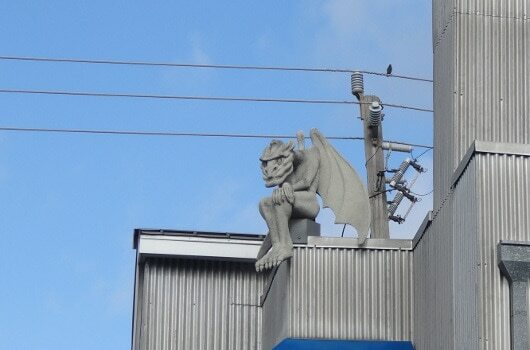 Take a look up and find this very unexpected gargoyle looking down at you!